This is a true story of endurance, survival, and success with the help of Alcoholics Anonymous and God. A journey that begins in innocence, staggers forward through six decades, and ends up teetering on the brink of death not once, but many times! 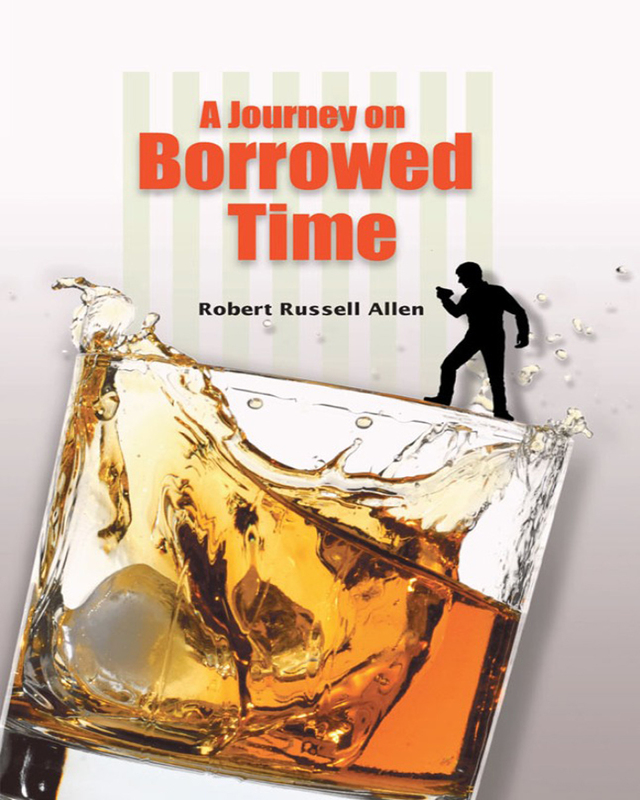 It is an engaging story that details the life of a now retired salesman who will inspire anyone with a drinking problem and encourage those who are related to a problem drinker. This work is designed to save the lives of people who think their problems incurable, their outlook suicidal. It should take the mystery out of AA and open the door to all of those in need of help from AA and their fellowship. It will saves live because it will help many to identify with the writer, his feelings, and observations over a lifetime. Alcoholism is described as an elevator and the ways to get off (and stay off) are discussed frankly. The expression “what causes the problem is the problem” is used extensively to help focus the reader on the real life problem ~ drinking, not the issues and troubles resulting from problem drinking.